Something for everyone! There is a wide range of regular activities, classes and events at Riverside. Most run during school term times only, but some are available throughout the year. If you want more information or to sign up for any of these, then you will need to directly contact the people who are running the sessions. 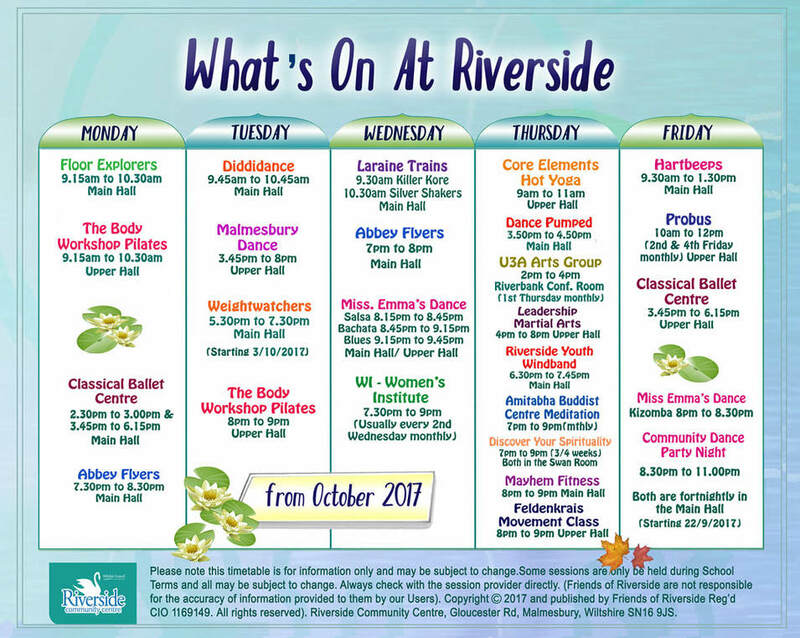 Details and links of each class, activity or club can be found on our WHO'S AT RIVERSIDE page. 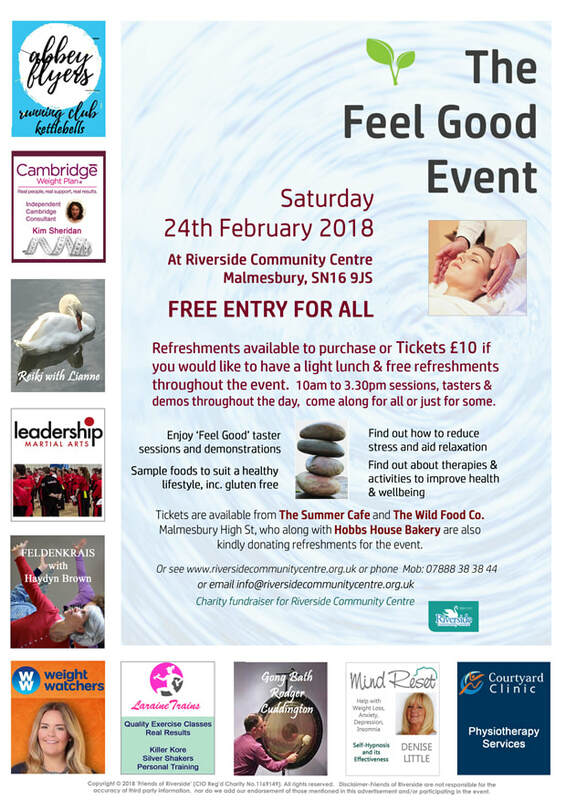 Some bookings are not shown on our What's On List, because they are not available to the general public. These range from birthday parties, meetings, training courses to conference sessions. 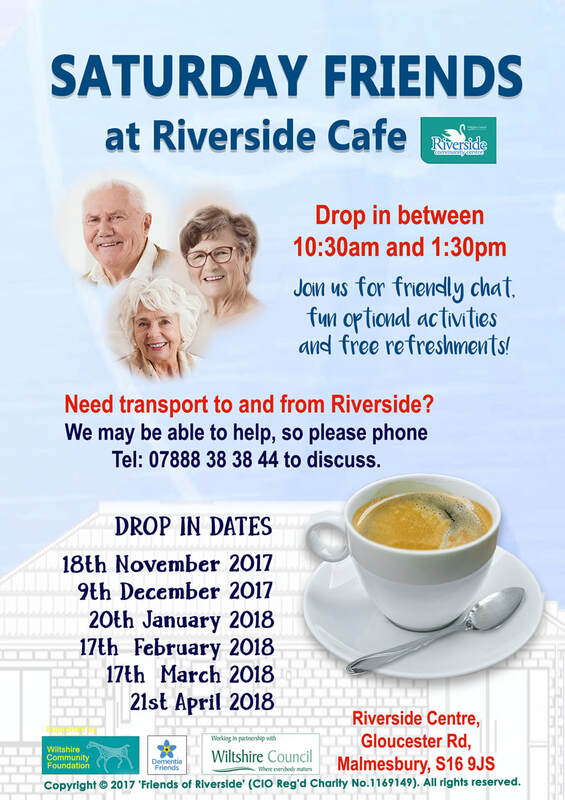 (We always try to be as accurate as possible, however, please note Friends of Riverside are not responsible for session providers or the accuracy of their information given to us. Also sessions and session times may be subject to change).